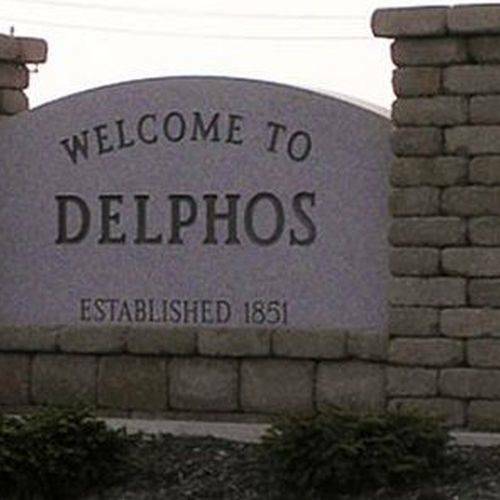 Celebrate Christmas1 to 4 p.m., Delphos Canal Museum, 241 N. Main St., Delphos. This entry was tagged 112418, 112518, 120118, 120218, 120818, 120918, 121518, 121618, 122218, 122318, 122918, 123018. Bookmark the permalink.